Flowers can brighten up your day and let your loved one you’re thinking about them. 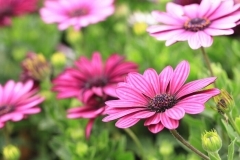 However, sending a bouquet fit for a funeral to a potential love interest can sink you budding relationship before it ever gets a chance to bloom. 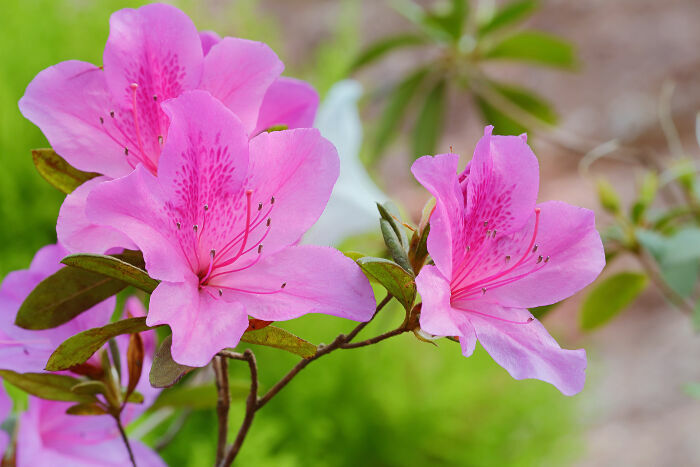 Set the right tone for romance, familial love, or just friendship by putting together some cheerful pink flowers based on their shared color meanings. 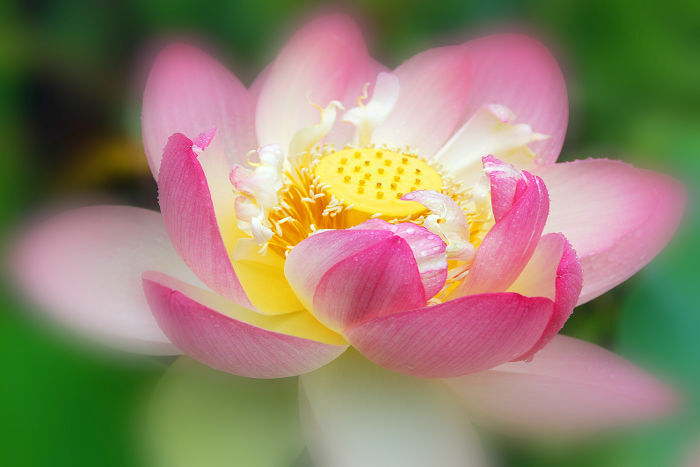 Pink lily flowers of all kinds, ranging from the showy Stargazer with its message of resurrection to the timid Asiatic varieties with their meanings of modesty and intelligence. 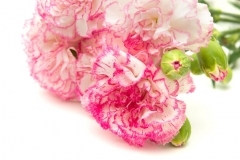 Of course, most white flowers can also be tinged pink to order nowadays with the application of the right dye. 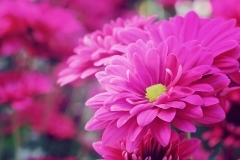 Pink chrysanthemums, which are still linked to funerals and the afterlife despite the cheerful color. 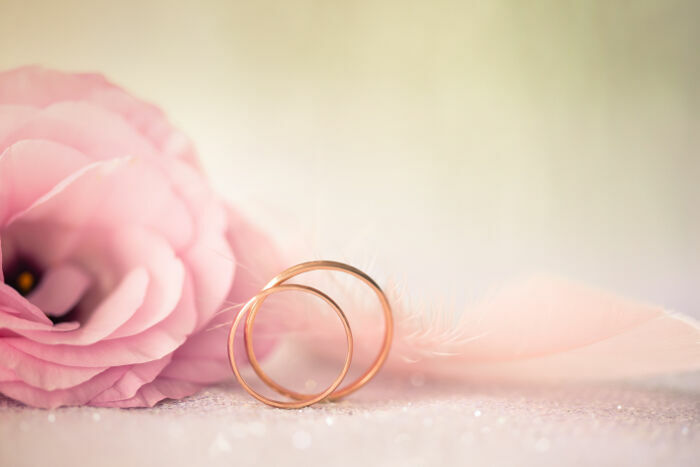 If you’re mainly concerned about sending the right message for your anniversary or engagement bouquet, stick with the pink and light red flowers most strongly associated with romance. 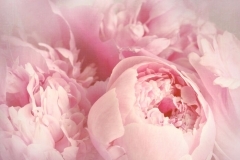 Roses, tulips, and peonies all fit the bill because of the luminous petals. Big bunches of pink hydrangeas also create a lovely cloud of sweetness and appreciation, while pink daisies are more appropriate for new relationships and young love. 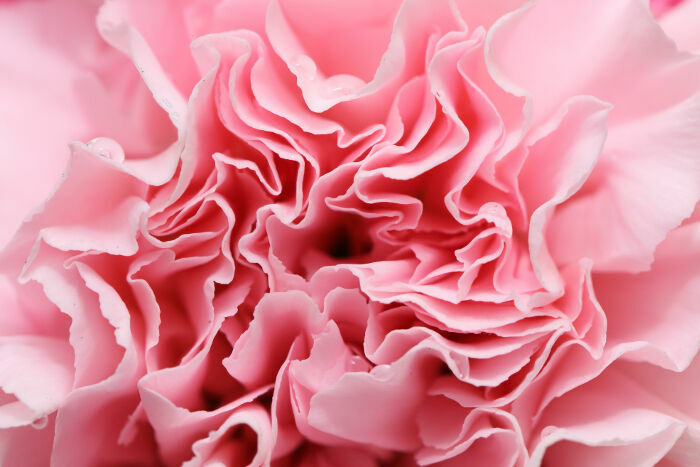 You’re not limited to just using pink flowers for romantic holidays and occasions. Trying to thank a friend or co-worker for helping you out in a tight spot? 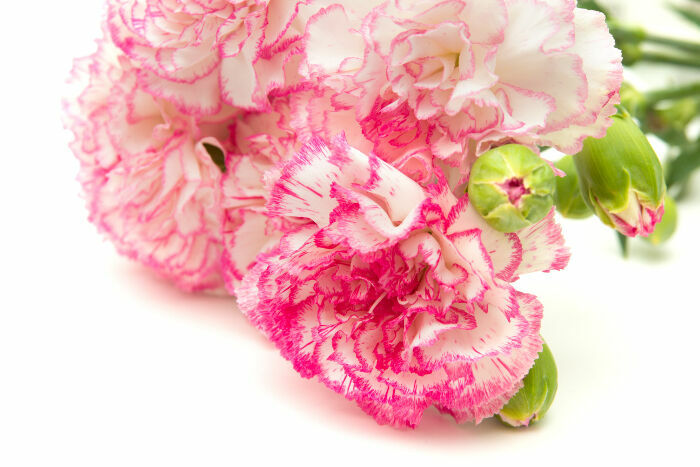 Hyacinths and roses in this color communicate a message of gratitude. 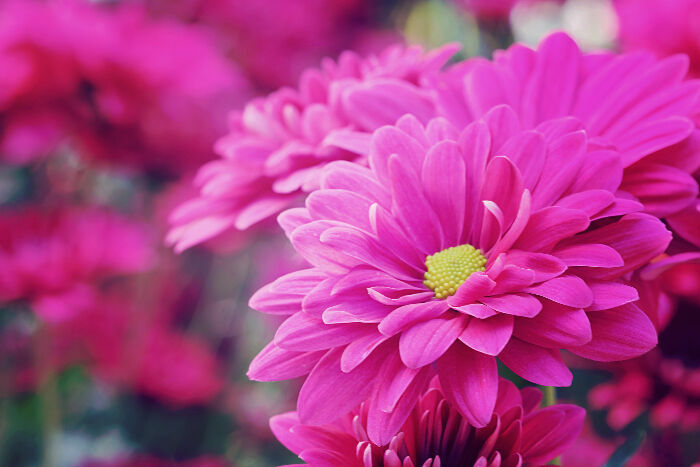 If you’re trying to put together a sympathy bouquet for someone who appreciates bright colors, the funerary associations of the pink chrysanthemum makes it the perfect choice. 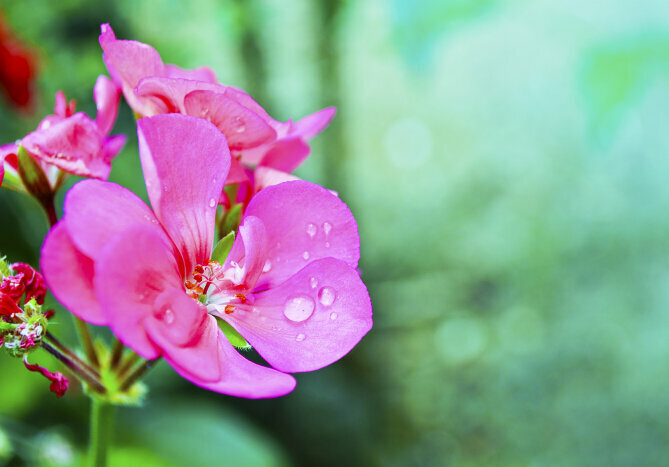 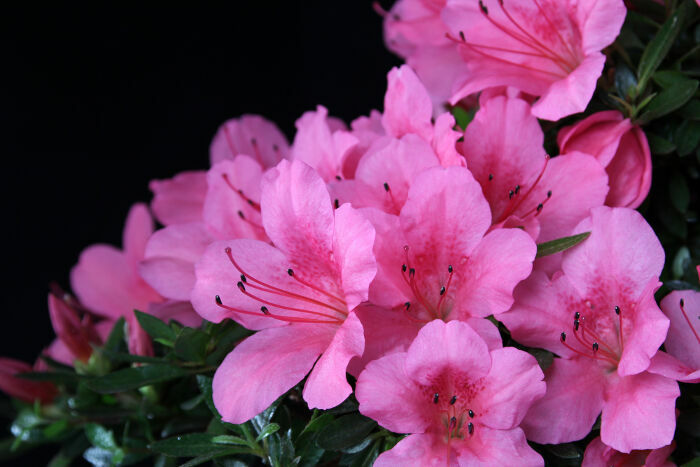 Pink flowers also make the perfect gift for anyone who appreciates the uplifting effect of bright colors. Don’t feel too limited by the meanings of the blossoms when putting together a bouquet or vase arrangement.